Welcome to the first update. 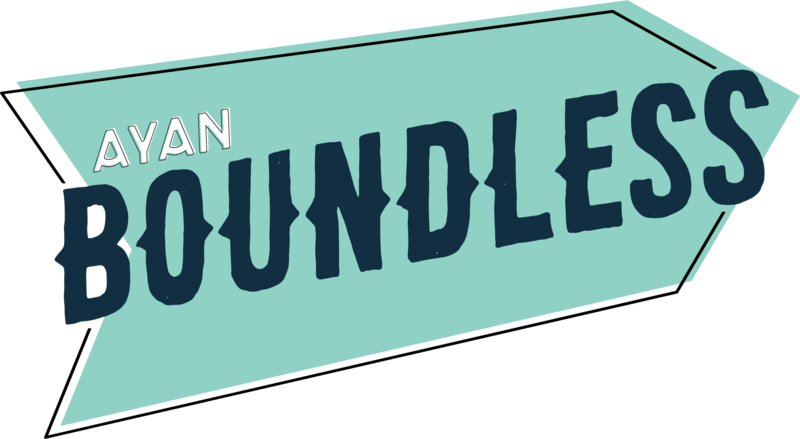 This is Liz checking in, and I’m currently building the website for AYAN Boundless 2016! It’s an exciting time for us and I’m thrilled to be a part of this. We will be posting updates to Boundless in this section, as well as updating our website frequently as more sponsors and speakers come on board. So check back here to see any news you’ve missed! We’re also sending out emails for event updates, so feel free to either apply, or express your interest if you’d like to be included for these notifications. Alright, thats enough of an update for now, I have to continue building this site so we can launch it!